Weather Armor has recently expanded our services to Akron and Youngstown. Health conscious individuals have increased the demand for outdoor living without the dangers of overexposure to the sun. 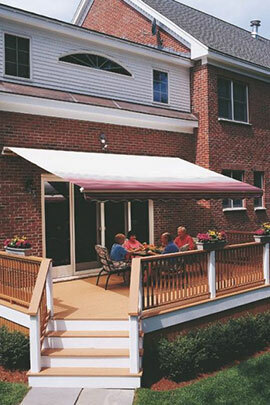 Weather Armor has completed hundreds of retractable awnings jobs successfully. 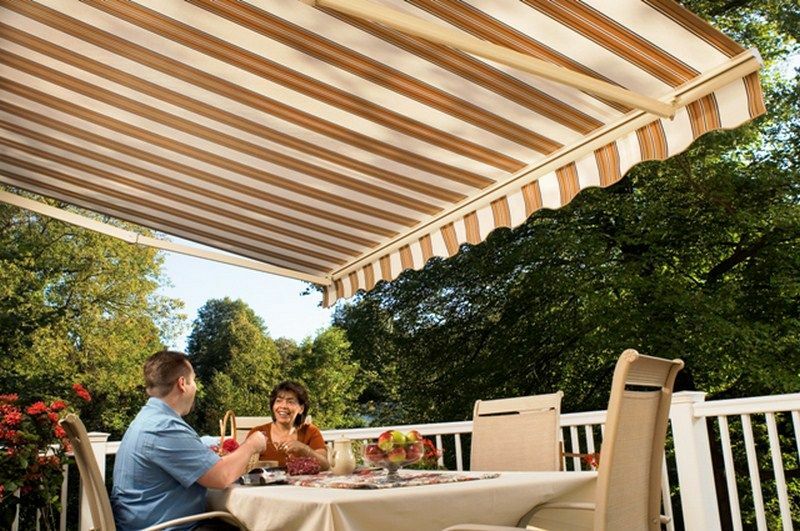 We take time to come to your home and survey the area where you need shade. We measure, and talk through any issues that may arise from the shape or materials of your home. We help you choose the right solution based on functionality and appearance.